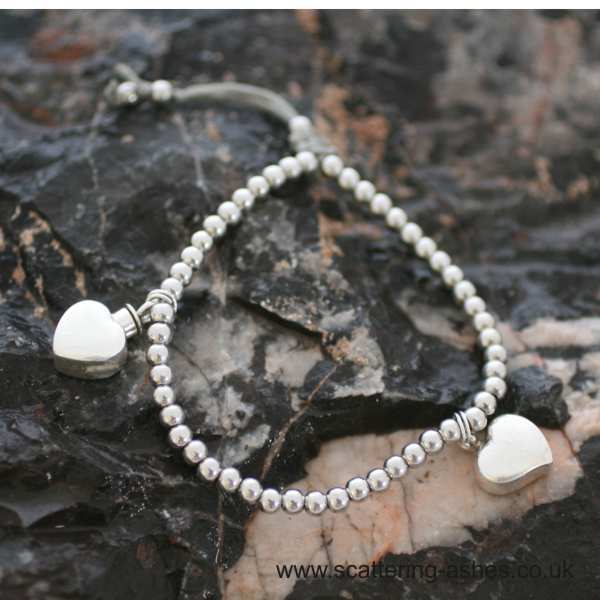 This gorgeous 925 silver keepsake bracelet in based on the popular Friendship design with the addition of two hollow 925 silver heart charms. 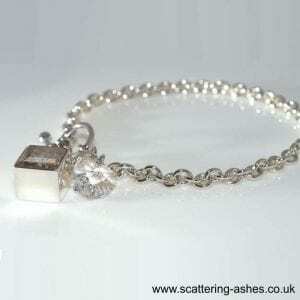 Additional charms can be added, making this piece of memorial jewellery really versatile. We can fill and seal your charms for you. 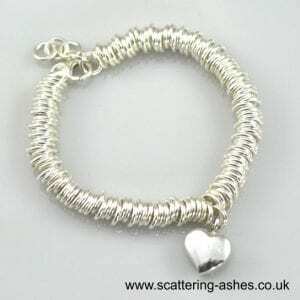 Our ashes friendship bracelet is the perfect way to remember that special someone. The 925 Silver Ashes Friendship Bracelet comes with two 925 silver heart charms. You can have the ashes of two people, or pets, with you always. Memorial jewellery is a wonderful way to keep your loved one with you for as long as you need to. If you want to let people know that the jewellery holds ashes you can, otherwise only you know that it’s there. 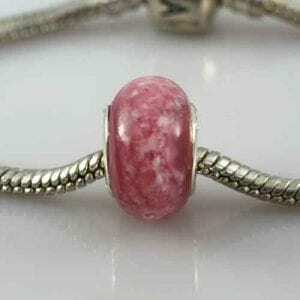 This gorgeous 925 silver friendship bracelet in based on the popular Friendship design. 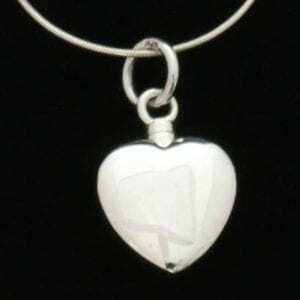 We have added two hollow 925 silver heart charms. 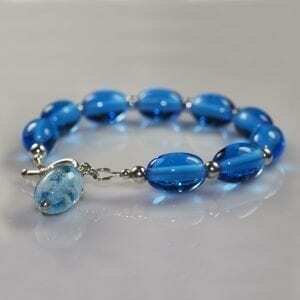 The design means that the bracelet is fully adjustable so suitable for any wrist. 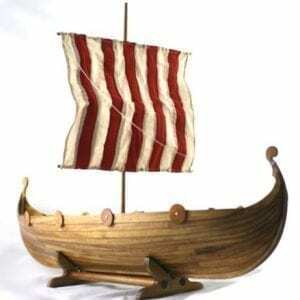 It’s a really beautiful way to carry your precious ashes with you always. The bracelet is approximately 180 (7″) but can be loosened to fit all wrists. 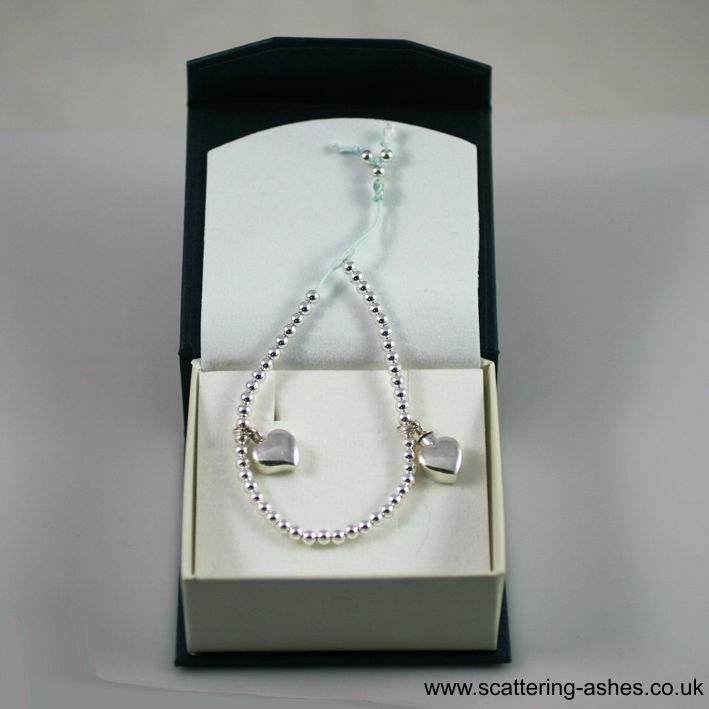 Each bracelet comes in a lovely presentation box with full instructions and a kit for ensuring safe transfer of the ashes into the charm. These bracelets do make really lovely sympathy gifts, if you would like to add a gift message just fill in the notes section and we can send the bracelet on your behalf. If you put your loved ones ashes into an item of jewellery you can keep them close always. You can remember them daily or whenever you wear your jewellery but nobody else needs to know. 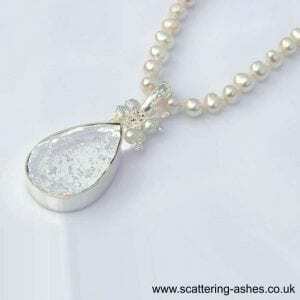 For more information about ashes into jewellery see our article.